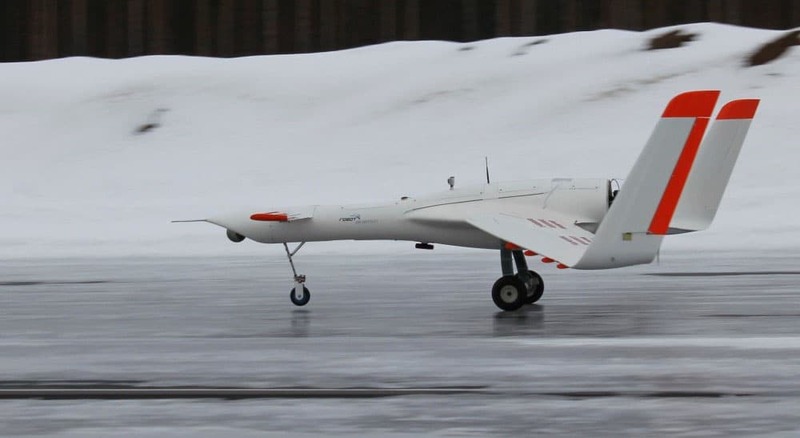 (Longyearbyen, 16 May 2018) Telenor, Andøya Space Center and Robot Aviation are joining forces to develop and test Norwegian unmanned aerial systems in order to improve preparedness in Svalbard. Commercial shipping, tourism and cruise ship traffic to Svalbard and the surrounding marine areas have all grown dramatically in recent years, and this growth is set to continue. Norwegian technology companies want to start using unmanned aerial systems to improve situational awareness, meet communications needs and make us better able to handle incidents. Now Telenor Svalbard, Andøya Space Center and Robot Aviation are joining forces to develop and test Norwegian emergency response unmanned aerial systems, which will be fitted with telecommunications equipment as well as photo and video cameras, radar and other sensors. Telenor is a leading supplier of telecommunications systems, with extensive experience in construction and operation in the Arctic regions. Telenor Norway uses Svalbard as an arena for innovation and testing of new technologies, with a particular focus on emergency response systems. Telenor Svalbard supplies fibre services to all the residents of Longyearbyen, as well as the latest mobile technology, with excellent coverage in large parts of the areas in which the vast majority live and operate.